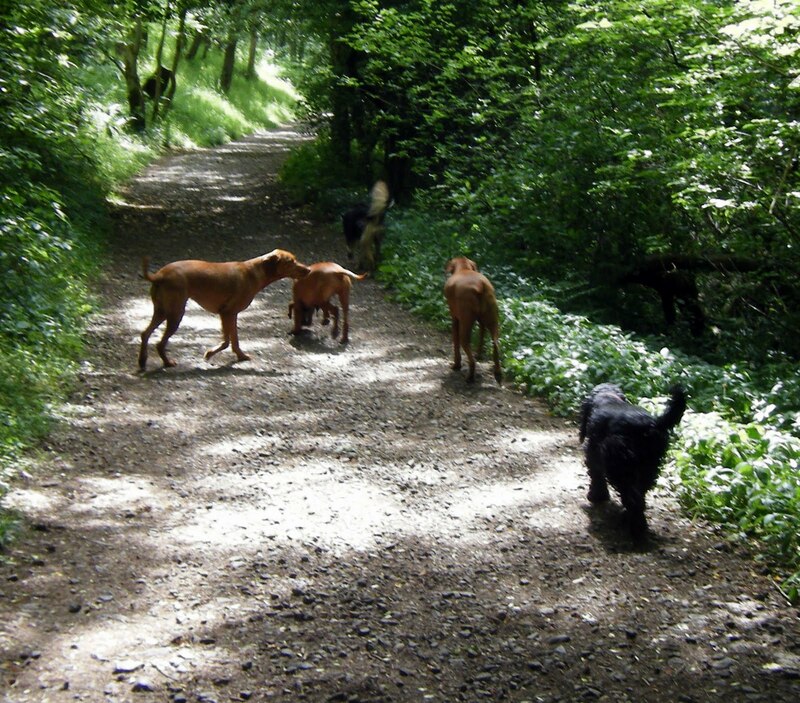 A lovely walk today with Holly & Ivy, Boris, Murphy and Rocco. Rocco is one of my newest dogs, but he is a pleasure to walk. You never need to shout on him as he keeps an eye on me the entire time, and plays and interacts with the rest of the dogs beautifully. I really look forward to the walks that Rocco is coming on!! I took the dogs along part of The West Highland Way that I don’t normally go on, and they all LOVED it so I imagine that this will become part of my regular jaunts!